As an EP this would be great. Only The Lonely offers a few great songs, but otherwise it's a little underwhelming. 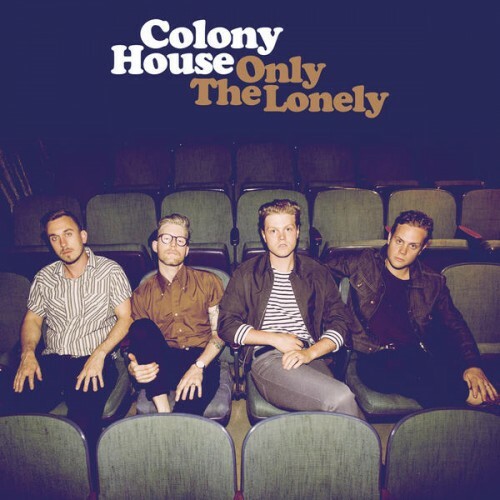 I trust Colony House to strike back with their third album. Purchasing Only The Lonely from Amazon helps support Album of the Year. Or consider a donation?